The Tow Grip 201 Winter has a reinforced, oil-resistant grip to keep you safe in cold climates. The oil-resistant, dual-layer Zip Grip palm features a non-slip grip on top of a cotton palm for staying grip control. The Tow Grip 201 Winter is reinforced with Kevlar® thread double stitching. 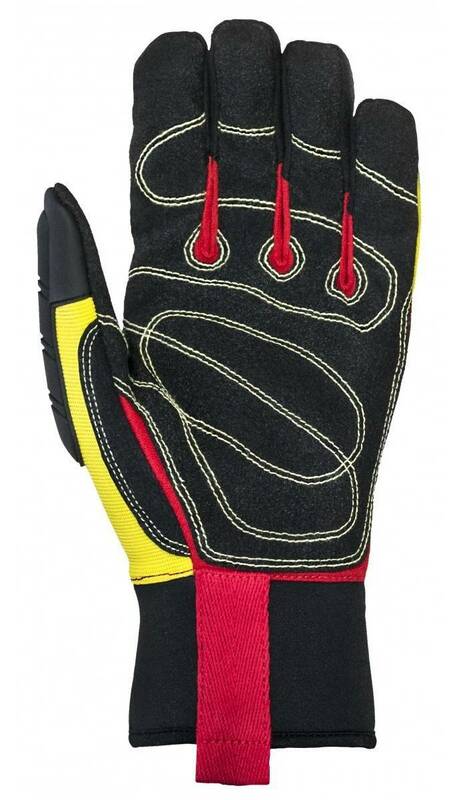 3M Thinsulate and a Hipora® liner ensure hands stay warm and dry while working in cold weather. 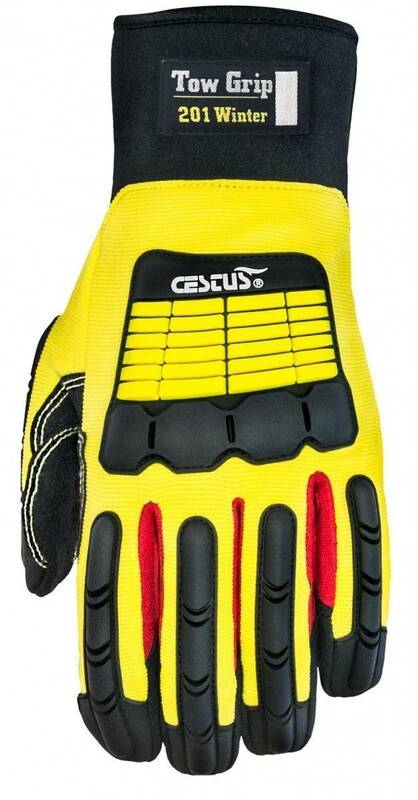 Zip-Grip: Durable grip with oil, water, and petro-chemical resistatnce, as well as textured palm for gripping power on wet, oily or dry surfaces. Flexible TPR Shields: Full back-of-hand protection for back of fingers down to the fingertips, thumbs, knuckles and metacarpals. Reinforced Saddle: Adds longevity in the highest-wear area.